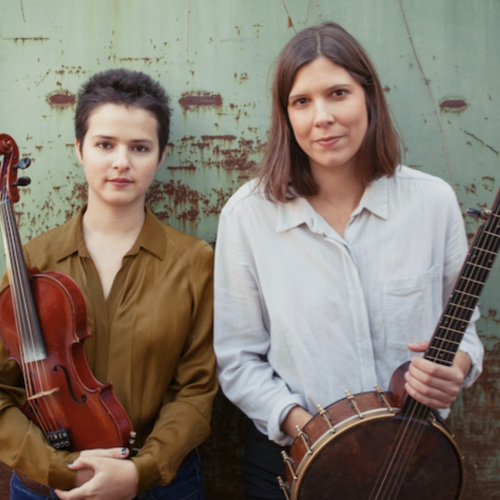 With banjo, fiddle, and voice, Allison de Groot and Tatiana Hargreaves seek out unusual repertoire that catches their ear and inspires them to explore the boundaries of the tunes. Their debut album showcases a strong new voice that is both reflective and dynamic. Allison combines love for old-time music, technical skill and a creative approach to the banjo forming her own sound – unique and full of personality. Her collaborations with Tatiana Hargreaves, Bruce Molsky’s trio Molsky’s Mountain Drifters, The Goodbye Girls and Nic Gariess provide spaces to explore the role and depth of clawhammer banjo. She has toured all over the world with various groups, performing at events such as Newport Folk Festival, Celtic Connections, Rockygrass, Hardly Strictly, Winnipeg Folk Festival & Tønder Festival. The music scene in her hometown of Winnipeg, Canada, immersion in Appalachian old-time communities, a performance degree at Berklee College of Music in Boston, and touring extensively throughout North America and Europe have all shaped her playing. Tatiana has been on the forefront of an up and coming generation of old time, bluegrass and new acoustic musicians. Since releasing her first solo album in 2009, she has toured with Dave Rawlings, Gillian Welch, Laurie Lewis, Darol Anger, and Bruce Molsky. From being the second woman to place first at the Clifftop Appalachian Fiddle Contest, to her bluegrass fiddling on Laurie Lewis’ GRAMMY-nominated album The Hazel and Alice Sessions, she shows a musical fluency that flows between old time and bluegrass worlds with ease. After touring as a member of Laurie Lewis & the Right Hands and finishing her degree at Hampshire College, Tatiana now lives in Durham, North Carolina where she splits her time between teaching bluegrass fiddle at the University of North Carolina at Chapel Hill and touring with Allison de Groot. As an educator, Tatiana draws upon her performing experience as well as her academic background to combine history with musical technique and stylistic commentary, engaging her students with more than just the tunes. 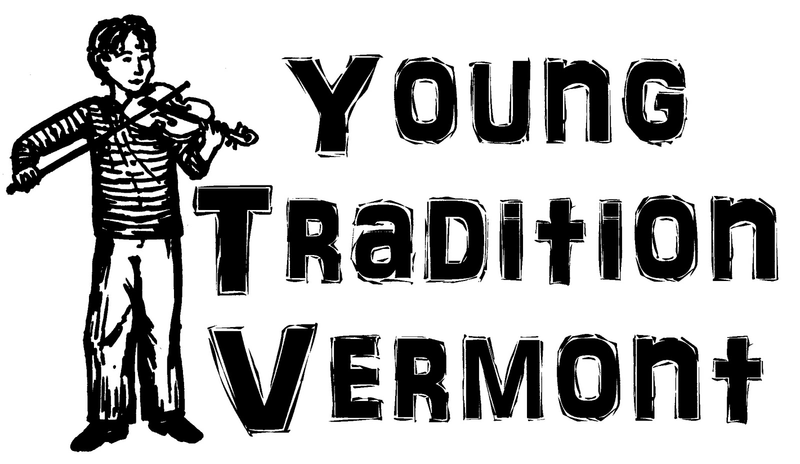 She has taught at music camps including the Rockygrass Academy and the Festival of American Fiddle Tunes and has presented about the history of old-time and bluegrass music at Appalachian State University in Boone, North Carolina and El Institute Superior del Arte (ISA) in Havana, Cuba.